More than 8,000 drivers have been fired from ride-sharing companies like Uber and Lyft after failing Massachusetts' new state background check, per the Boston Globe. The state dug through the criminal and driving records of roughly 71,000 drivers who had passed preliminary reviews, and found that hundreds of drivers had serious crimes on their record, including violent or sexual offenses, while others had been found guilty of drunken driving or reckless driving. The state deemed those who failed unfit to continue as drivers for the companies, and pulled them off the road. 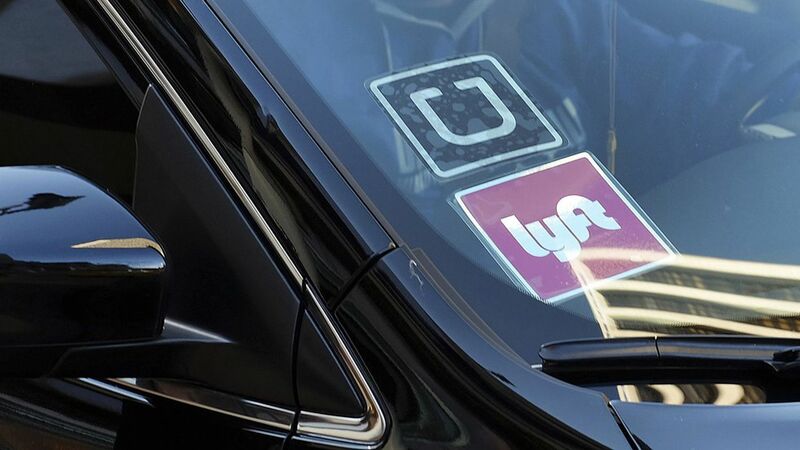 The defense: Uber and Lyft have both pointed out that they are limited by state law to checking just the last seven years of an applicant's history. And while Lyft said only "a small percentage of our drivers failed," Uber argued that the unlimited reach of the government's background checks is unfair to drivers who are trying to move on from their past. Why this matters: The findings led MA to pull thousands of drivers off the road. Their crackdown could pave the way for other states to issue similar background checks, and raise the standards on who can work for ride-hailing companies.